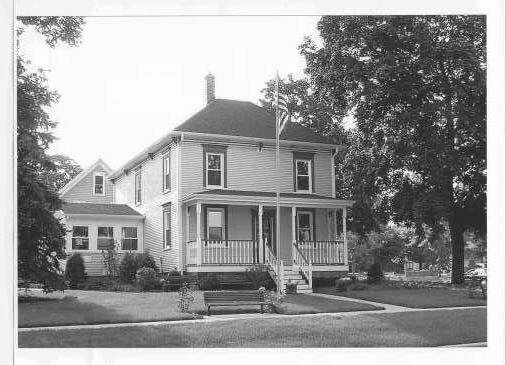 Mark your calendar and plan on attending the Roselle History Museum's annual historical evening this Saturday, April 1, 2017 in the Trinity Family Life Center, 405 S. Rush Street, Roselle. The building of the Transcontinental Railroad was an impossible dream made possible by hand, arm, back, shovel, cart, horse, wood, iron, dynamite, brains and a whole lot of money. Learn about the events that paved the way to western expansion through the eyes of the people in this fast-paced, fact-based, musical tale brought to life by the award - winning duo - Amy Lowe and Megan Wells. The evening begins with a wine and cheese reception at 7:30 p.m. featuring wine from Lynfred Winery followed by the program at 8:00 p.m. After the program, guests are invited to enjoy homemade cookies along with their choice of coffee or lemonade. Tickets may be purchased in advance at the Roselle History Museum Office, the Roselle Village Hall, or from museum members at $15 for adults; students age 6-12 will be admitted free. Tickets purchased the night of the performance will be $18 for adults.